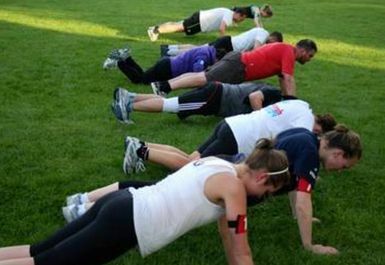 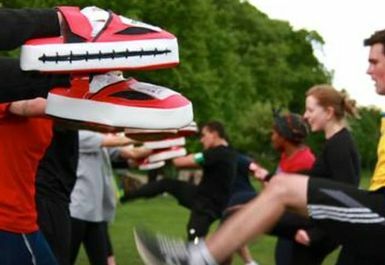 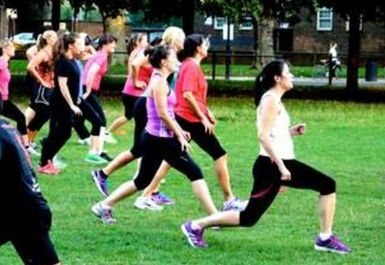 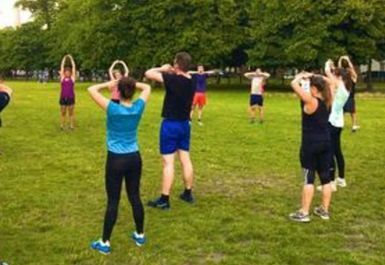 Your Free Fitness Outdoor Fitness classes on Tooting Bec are the perfect place for local residents and city workers to push their fitness regime to a whole new level and get in amazing shape! 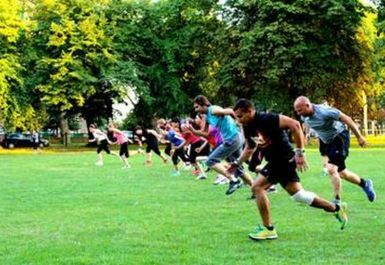 Our Tooting bec boot camp, fightclub and high intensity interval training classes are ran by our highly experienced trainers, who will guide, support, entertain and motivate you through every part of your session. 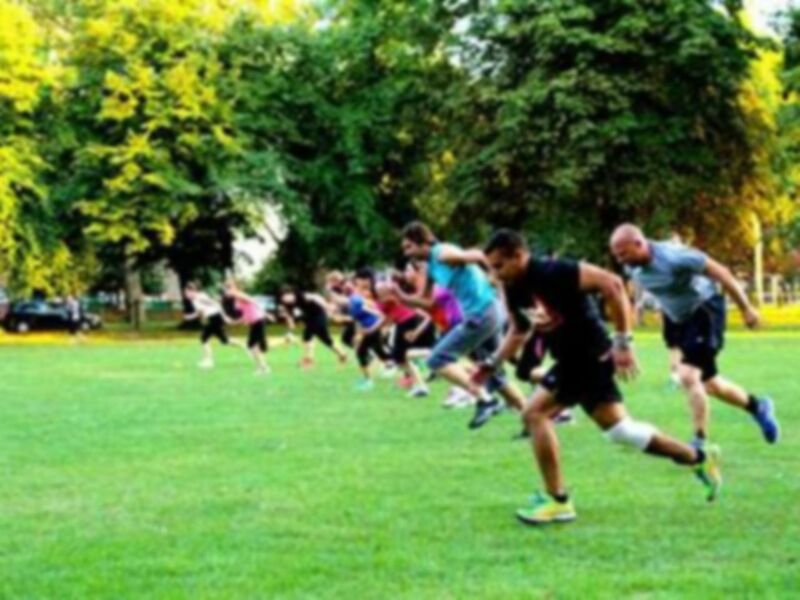 Training Area: An area around 20 x 30m is set-up and the full duration of the class will run within this. 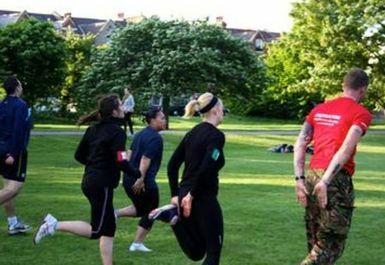 We create a basecamp pile for bags and coats, right next to the training area, so your personal items and valuables will be safe.